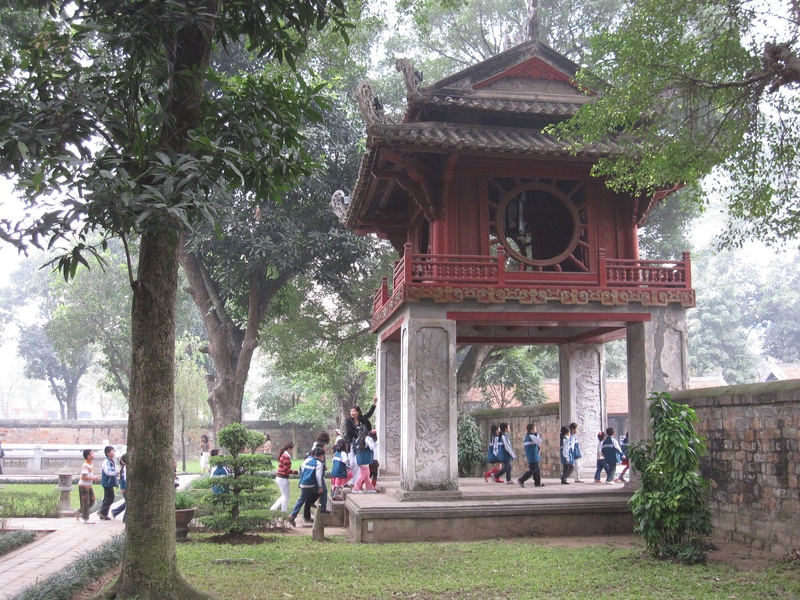 The Temple of Literature in Hà Nội. 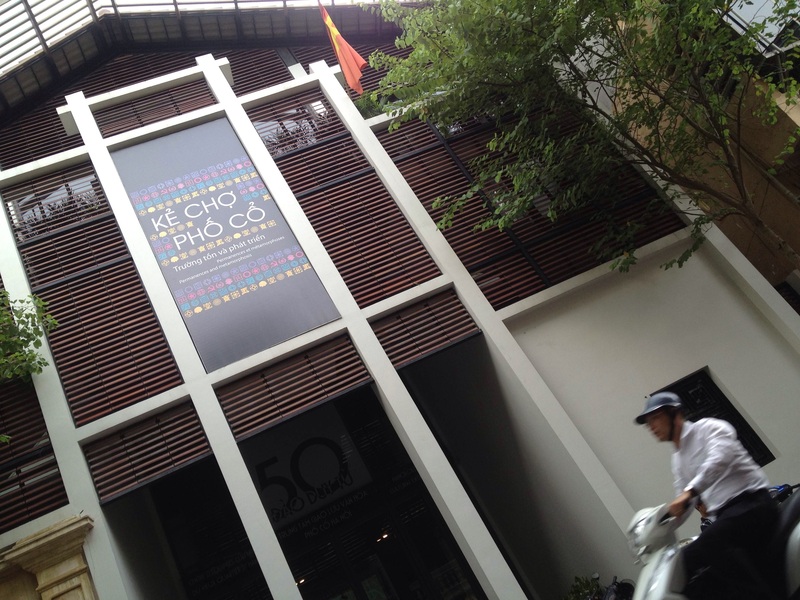 Việt Nam exists in a world of continuity brought together by a reverence for teachers. The second major holiday here, the Thanksgiving to our Christmas, is Teacher’s Day each November. The country shifts its gears. Everyone is obligated to bring a gift to their teacher as a thank you to be guided in life by their example. That’s right. By national obligation going back for centuries, the person who teaches you in school to talk, add and subtract, write and study, remains important to you for your entire life. No wonder Việt Nam has prevailed over foreign invasion from China (for a 1,000 years), France then Japan then France again, and then us during the Việt Nam War.